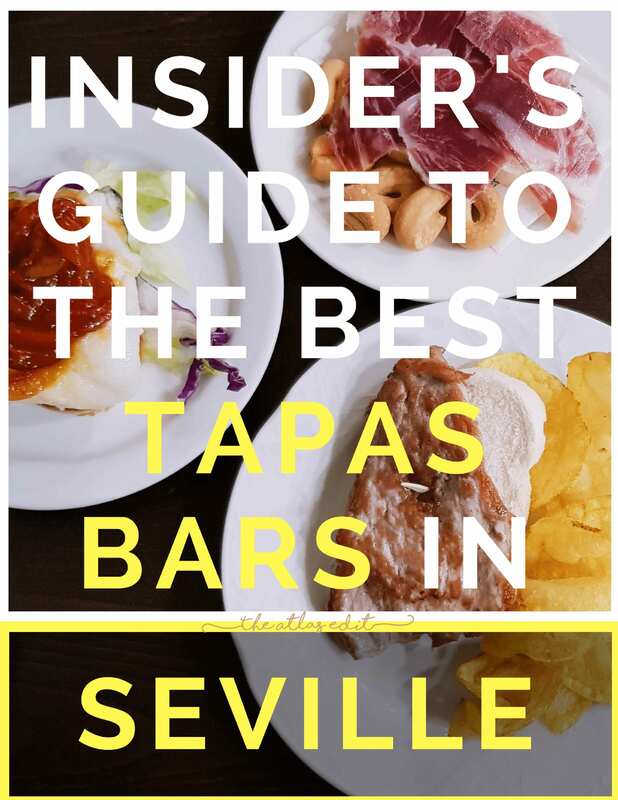 Insider's Guide to the Best Tapas Bars in Seville | The Atlas Edit. You can’t set foot in Seville and not have tapas. I mean, that would be a travesty. But with so many tapas bars on every corner, how would you know how to separate the authentic ones from the ones that are just a waste of stomach space? Rest assured, I’ve got you covered. 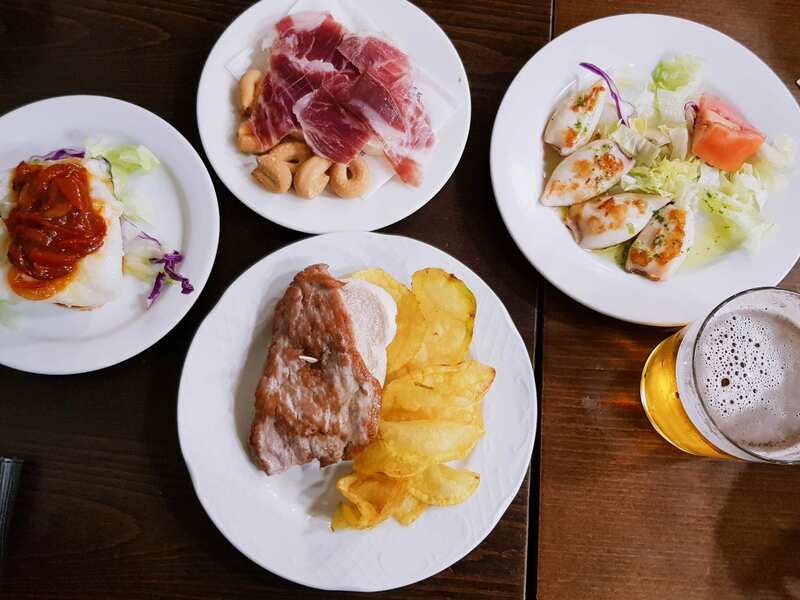 Here is a list of the best tapas bars in Seville as recommended by a local Sevillian, so you won’t be disappointed! Must try: Variety of tapas. Everything is good! Along with eating tapas, watching a flamenco show is absolutely essential in Seville. 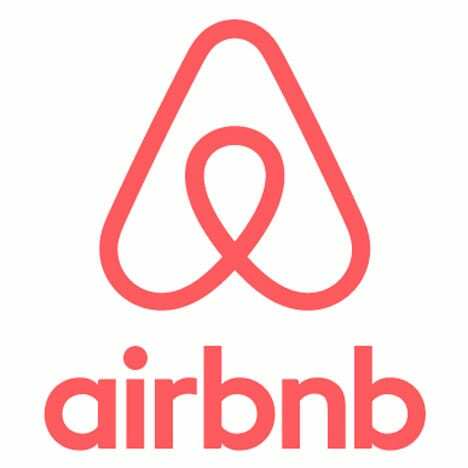 You’ll probably see lots of flamenco show packages you can purchase which might include dinner or a drink, but most of them will be geared towards tourists. For a free flamenco show that’s way more authentic, visit La Carbonería. You can purchase a drink and stay as long as you want for the show. Hopefully, this list helped you in your culinary journey through Seville. Know any other places that should be on this list? Let me know in the comments below! 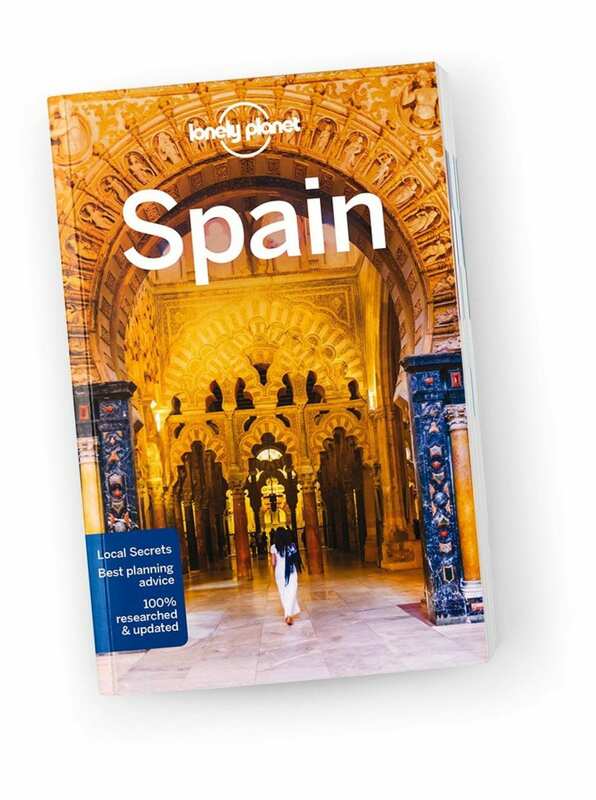 Further reading: Lonely Planet Spain Travel Guide is an up-to-date guide on what to see and skip, and the hidden secrets Spain holds. 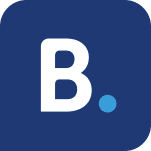 It features colour maps and images, highlights and itineraries, insider tips, essential info, honest reviews and cultural insights. I live in Seville and this city has my heart…I am moving back home next month and I am not ready to leave. Thanks for sharing this! I haven’t made it to all of these places, so I will need to try them out! That picture made me want to book a one way ticket to Seville!!! Seville is undoubtedly a very beautiful place, a must visit for sure, or so I gather from your post. Excellent choices! I used to live in Sevilla and can vouch that you’ve chosen some of the best of the best 🙂 Only now you’ve made me hungry and I’m wishing I was back sipping a caña and having a snack in the Alameda de Hercules! Yum! All of these spots look so delicious! I haven’t had a chance to visit Andalusia yet, or Sevilla, for that matter, but now I know where I need to go for all of the yummy tapas!